Weaponized is in bookstores everywhere. Please share your love and support for the book by posting photos to social media. And don’t forget reviews on Amazon and Goodreads are key to the book’s ongoing success! Today is Pub-day and it’s madness! Thank you to everyone who supported the book thus far. Weaponized is definitely one of the weirdest horror stories to sit on shelves in bookstores. It wouldn’t exist without your support. That’s right! If you backed Weaponized your e-book should be sitting in your inbox. So please, go forth and read the body horror madness! 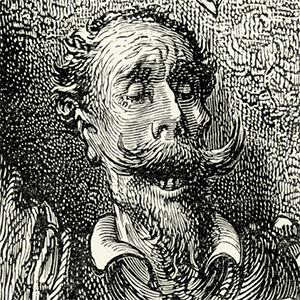 Just one more favor, reviewing novels online is imperative to their success. Please take five minutes to review Weaponized on Amazon or Goodreads. Online reviews make all the difference in attracting new readers. Right now I could definitely use your support in helping spread the word about Weaponized. Just take 5 and drop your initial thoughts on either site. It will go a long way! Thank you, thank you, thank you from the bottom of my heart for supporting this strange book. It means the world to me that I finally get to share it with you. That’s right, I’ve received many messages and photos that many of you have received copies of Weaponized in the mail. 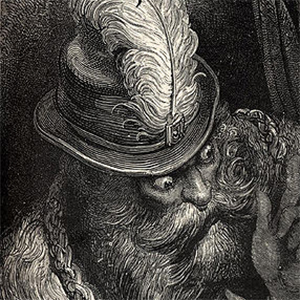 I do hope that you enjoy the strange book and I sincerely apologize for any nightmares caused by the content within its pages. Here’s where I ask one more thing of you. If you wouldn’t mind reviewing Weaponized on Goodreads, and Amazon I would be forever in your debt. Reviews for new novels are how we live and die in the direct market and having your honest thoughts on the book will go a long way into enticing new readers to take the jump. And that’s it! 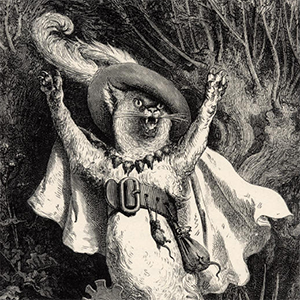 Go forth and enjoy this awfully weird book! It’s been a long time without an update. I’ll do my best to make this brief as to not overwhelm. Weaponized copy edit was completed a few weeks back. I spent last night approving the final designed proof. So the typesetter should be making the final changes this week. This means Weaponized will be in your hands on October 31st. The book is real and I’m damn proud of the final version. Early praise for the book has been incredibly flattering. I’ll spare you the details but you can see one of the pull-quotes right on the front cover. The cover has been redesigned and looks so damn good I can barely handle it. 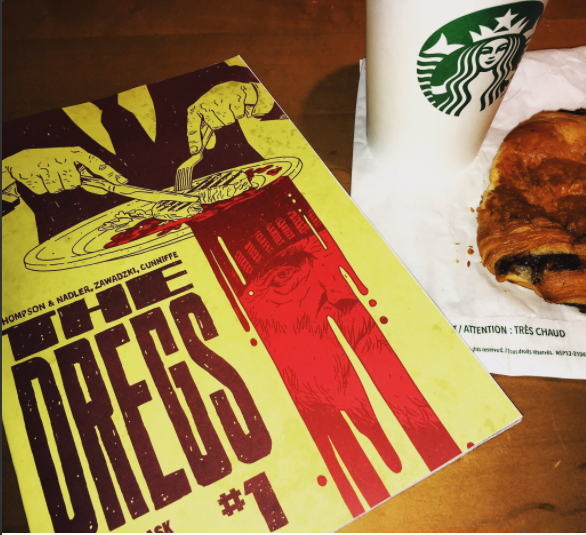 The collected graphic novel of my comic book, The Dregs, hit stands everywhere today. You can purchase a copy here. Finally, comics is where you’ll find me post-Weaponized. I can’t say much just yet but I’ve got three new comic book series hitting in 2018. Some of those books should be announced at New York Comic Con on October 5th - 8th. Attending? Hit me up on the show floor. Wanted to let everyone know that revisions and developmental edits are in full swing on Weaponized. Right now, I’m in the midst of revising the first act of the book. Hoping to be done by the end of the week. The final version of the story will be locked by the end of the month. While the book itself is on track to be in your hands in October. More updates when I escape this pit of revisions. Quick update today. Weaponized is on track for a October release. Tentatively early in the month before Halloween. We’re working on a dope new cover now. My debut comic, The Dregs #1 hit comic book shops today. It’s already sold out! So make sure to get to a store in the next few days if you want a copy. It’s been a minute since I last sent an update. So a few things. I’ve sent the completed manuscript to Inkshares. Tentative release date is early October next year. I’ve also begun working on the final cover design with Inkshares and among other things how we’re going to market this bad boy. Finally, I wanted to show you all a preview of my new comic book series, The Dregs. It’s hitting on January 25th. The preview just ran on Paste Magazine. It’s a little different than Weaponized, as it’s a surreal homeless noir about gentrification. If that sounds intriguing click through on the link. Maybe even buy a copy in the new year. Join me on this weird writing journey, won’t you? My head is spinning. I can’t believe it, Weaponized is part of the CryptTV collection. I’ve been looking to bring this book to audiences for a long time. I purposely threw as much insanity on the pages as I could and it seems to have paid off. With being part of the CryptTV collection, we have the opportunity for Weaponized to become a movie, a tv show, or any other type of media. As a screenwriter, comic book writer, and now a novelist, I can’t tell you how this prospect excites me. Horror is my life and this news is beyond imagination. Being part of the CryptTV brand is super meaningful to me. I have a great respect for what they’re doing in the horror community. I’m honestly in shock that I’m now part of the #CryptFamily. To everyone who helped make this possible: thank you from the bottom of my twisted heart. You have no idea what this means to me. Next: I deliver to manuscript to Inkshares to review. Everything is completed and pending a read over from editorial. I’ll do my best to update you on that process as it continues to develop. In the meantime, I’m off to finish another horror novel. Weaponized certainly isn’t the last time you’ve heard from me. Well holy moley. I’m in shock. It looks like after spending a month and a half at the top of the CryptTV contest Weaponized has come out on top. By a hair, but damn, we did it. Now: You can still order the book and I’m sending the manuscript off to Inkshares later today. The entire book is done and is looking rather polished after several rewrites over the last year. Also: CryptTV will now select one of the top three to join the ranks of the CryptTV collection. Honestly, at this point that’s just icing on the cake. I know Weaponized will find a good home on the shelf next to Clive Barker regardless. Now excuse me while I go wonder if I’ve been dreaming for the last two months. I have so much love for all of you right now. Thank you for making my dream come true. Less than 1 hour left in the CryptTV contest. If you have yet to make your pre-order. Please, do it now!